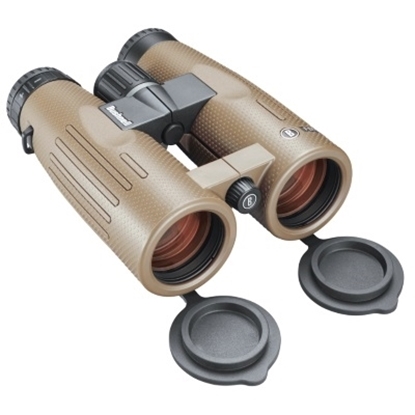 The ACULON 10x42 Binoculars are built with multi-purpose functionality and a lightweight, ergonomic design. 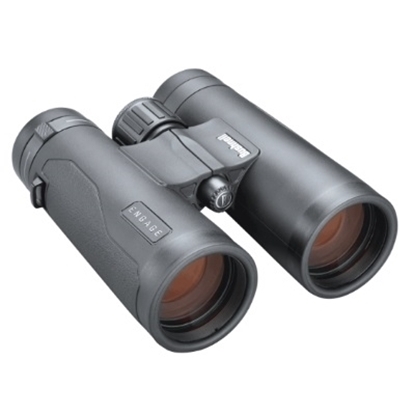 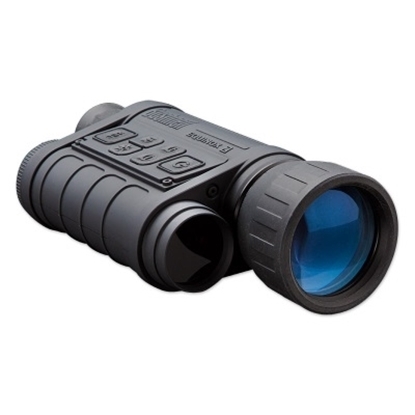 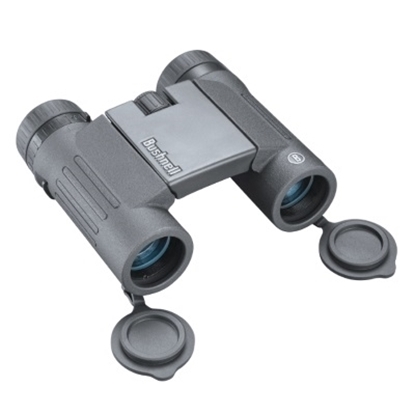 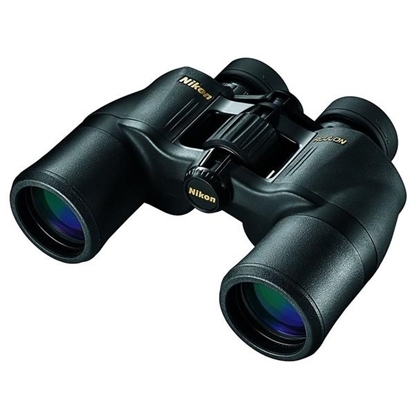 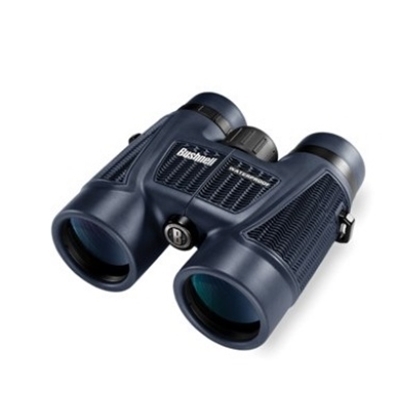 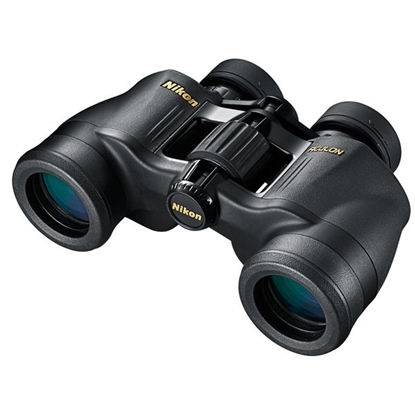 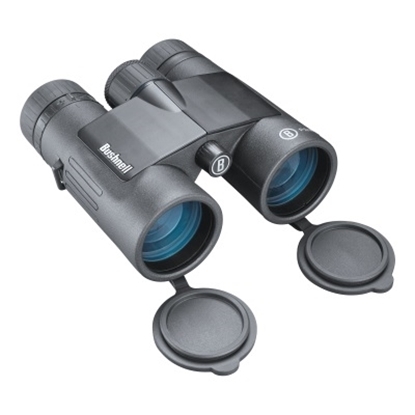 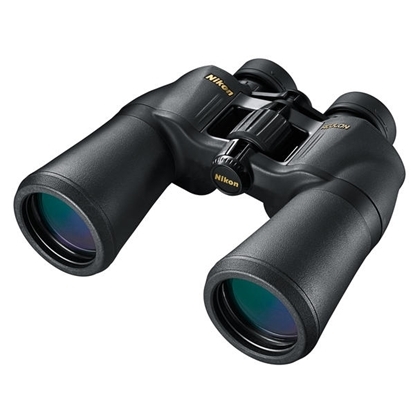 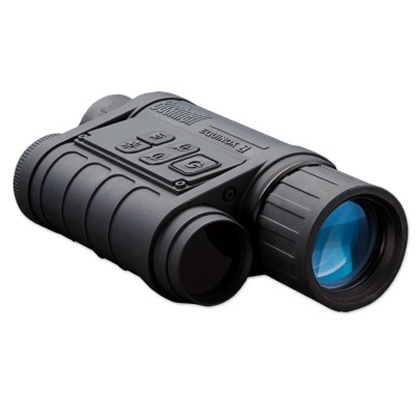 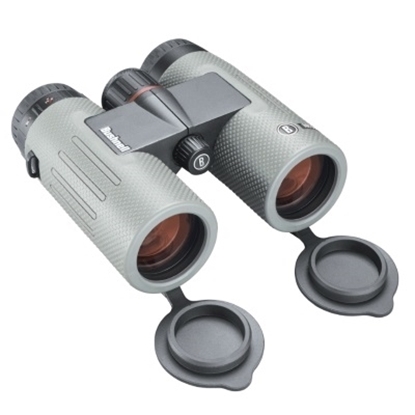 These binoculars are perfect for those looking for extremely versatile, high-quality and economically priced optics. 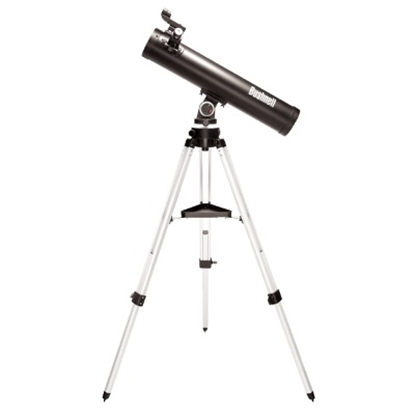 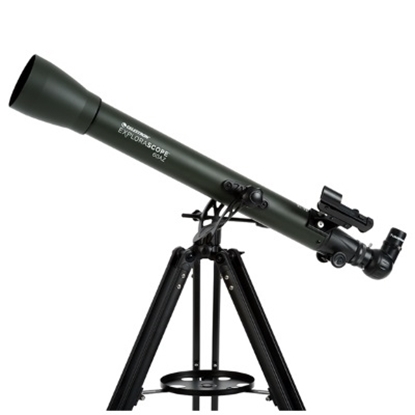 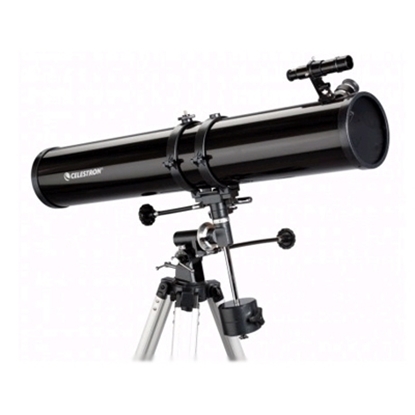 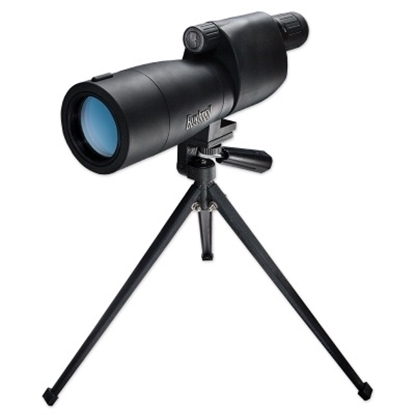 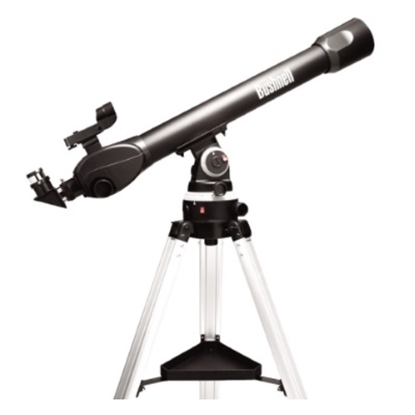 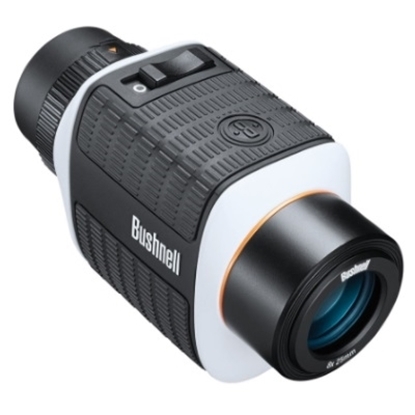 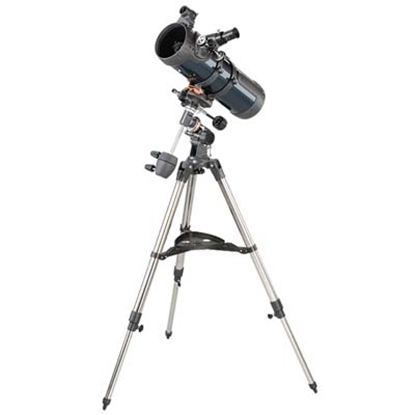 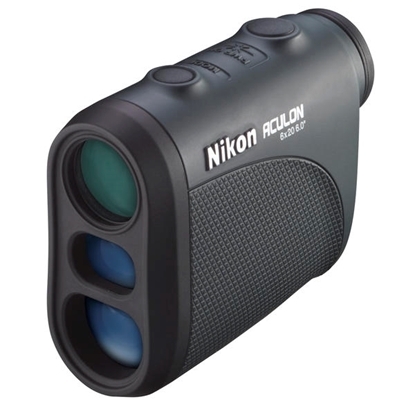 The ACULON A211 7x35mm Binocular is built with multi-purpose functionality and a lightweight, ergonomic design — perfect for those looking for extremely versatile, high-quality and economically priced optics. 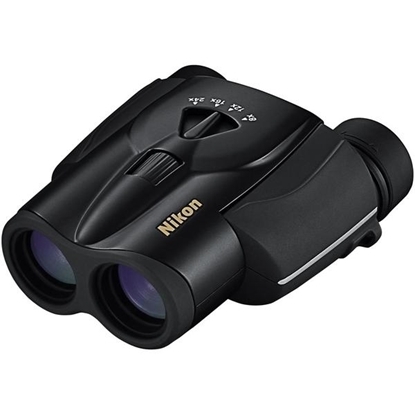 These binoculars feature 7-power multicoated lenses and 35mm objectives fabricated with Nikon®’s exclusive lead- and arsenic-free Eco-Glass™. 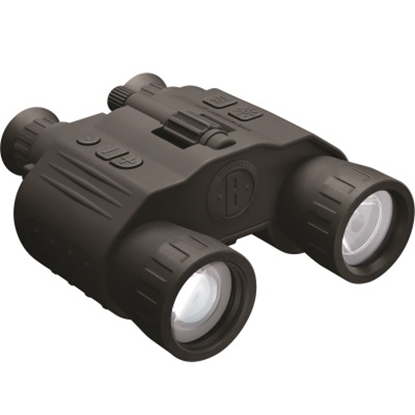 The BaK4 Porro prism systems within the binoculars deliver a high-quality image under a multitude of lighting conditions, making these binoculars effective from dawn till dusk. 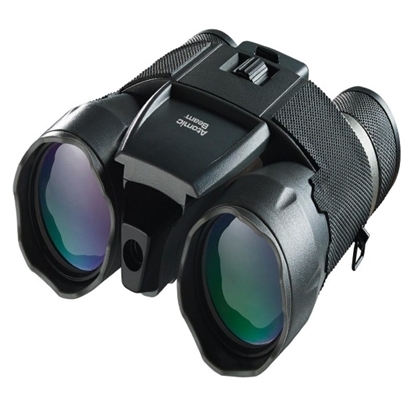 All together the ACULON 7x35 Binoculars are a compact, high-quality and cost-effective choice.